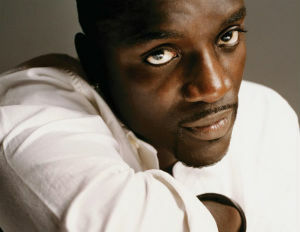 A man has filed a lawsuit against singerÂ Akon for allegedly causing his disability after the singer struck him while diving into a crowd at a concert. The incident, which took place in 2009, was caught on video, and shows the shirtless singer jumping atop of an Alabama crowd at the BayFest Music Festival. The accuser, Matthew Graham, who was a concert worker, says he suffered severe and permanent injuries to his knee, back, head, and body. The lawsuit says Akon “negligently or wantonly leapt into the overcrowded mass of concertgoers” and struck Graham, who is suing for medical expenses, lost wages, physical pain, and mental anguish.